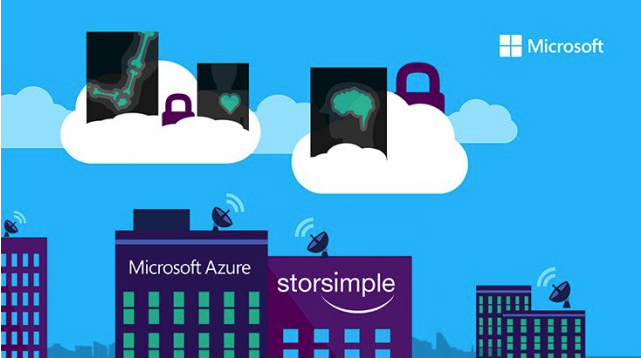 Having realized the potential of Cloud computing Microsoft has been investing more and more in it and Microsoft Azure is one such product or rather it’s a group of products. Microsoft Azure provides your Infrastructure as Service (Iaas), You can pretty much rent all Microsoft services at Azure instead of hosting them on premise. Services like Remote App, Windows Servers, SQL Databases and many more. Despite of having best of IT infrastructure at some point organizations find themselves running out of computing resources, also there are situations where the resource requirement is temporary, probably you are developing some application for which additional servers are needed or higher computing resources are needed. This is an ideal situation where Azure helps you, lease what you need for the time you need it for and even during that time pay for the services you used and nothing else. You have a complete control over applications and resources but the hardware is managed by Microsoft. Costs are based on utilization, so there is no upfront cost involved. We can help you analyze your requirement, Plan the required infrastructure and also implement the solution for you, while you concentrate on utilizing the infrastructure to your benefit. We can also help you migrate any on premise infrastructure to Azure cloud with minimal impact. We would like to know more about your requirement !! !